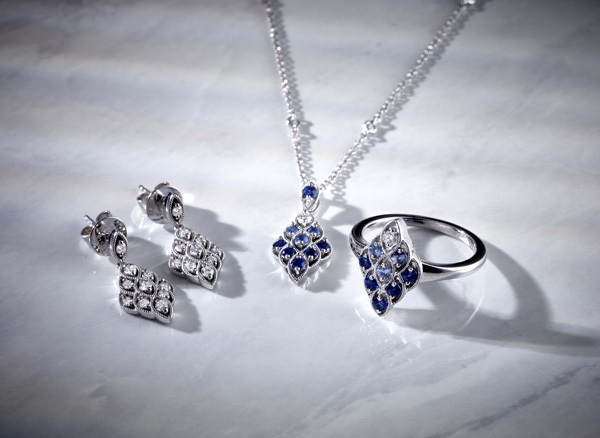 Domino Jewellery will launch a refreshed, extended Anthology collection at IJL 2018, including four new stories and covering a breadth of contemporary and traditional design styles. 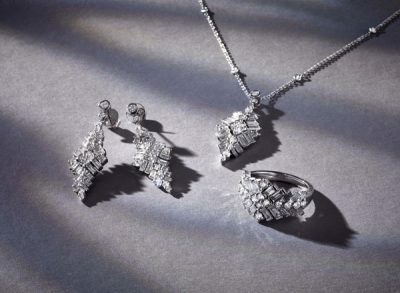 Offering an innovative approach to selling fine jewellery and in response to current consumer appetite and jewellery trends, the range now comprises a total of 12 ‘curated collections’, each inspired by its own story- varying from floral motifs to art deco inspired designs. The updated Anthology range includes four entirely new stories, as well as many fresh designs across the existing collections. 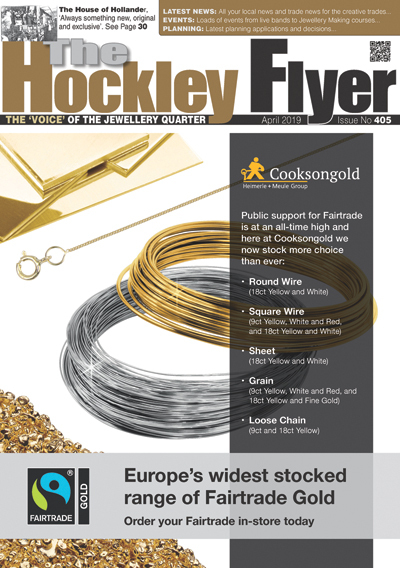 Each story covers a range of price points and jewellery styles with all but one collection now including bracelets, as well as rings, earrings and neckwear. 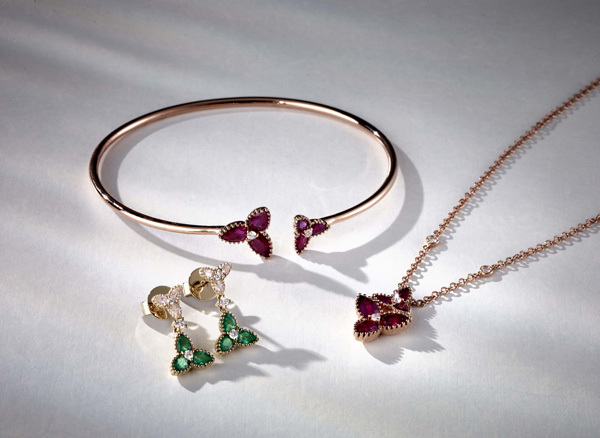 Many of the pieces feature diamonds with an increasing number also incorporating coloured gemstones. The refreshed Anthology range includes 12 stories, including 4 new design-led collections across traditional and contemporary silhouettes. 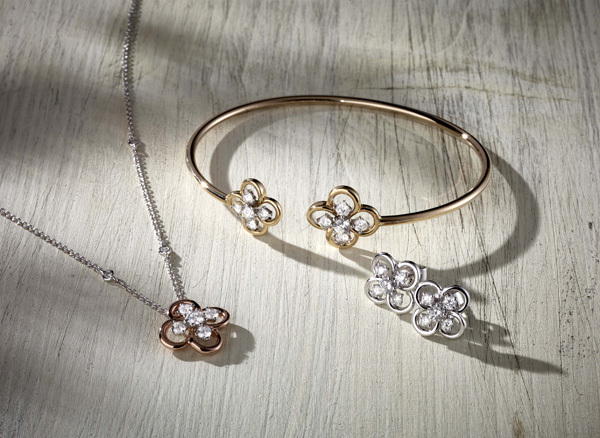 Pieces are available in 18ct Gold alloys, set with HSI diamonds and a variety of precious gemstones. The supporting e-brochure has been improved, with simpler more streamlined referencing. The new Anthology range will be available to view at Domino Jewellery stand D60 at International Jewellery London, from 2nd – 4th September 2018, at Olympia London.